BinaryOptionsNow – Renowned developer of binary options technology developer SpotOption revealed that it had developed an upgraded version of its popular binary options online trading platform. 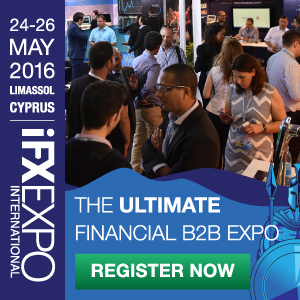 The new platform will be introduced later this month at the IFXEXPO in Cyprus. 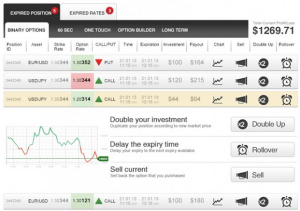 Industry leader in binary options technology, SpotOption, revealed that it recently developed a completely new and modern version of its proprietary options trading software. The new trading platform will have the name Spot2 and is meant to offer new trading solutions and features that reflect the latest trends in the binary options business. The company revealed that it had developed the new platform with end users in mind. The company believes that providing the best-quality services to traders is one of the most efficient means of attracting new customers to a brokerage. 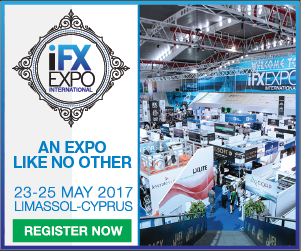 The new platform will be presented to brokers and traders later this month at the IFXEXPO in Cyprus. After this, brokers currently operating on the old SpotOption platform will have the possibility to upgrade to the new Spot2 binary options software trading platform.. The company’s main goal however is to acquire new clients. The company announced that one of the characteristics of the new platform would be a new and organized layout. This layout will contain enraged pips, a new color scheme aimed to reflect the latest artistic trends in the business as well as new blinking buttons and market indicators that will make it easier for traders to spot a change in the movement of diverse assets. The new interface will also contain a larger font as well as enlarged graphs that will especially come in handy in case traders are trading from a mobile device. The new platform will also include an improved create capture functionality that will offer no delays between an initial click traders make and the execution of an action by the platform. On the new interface open positions will also be divided based on the type of the option selected. This interface will also include the popular features such as rollover, double up and sell back. 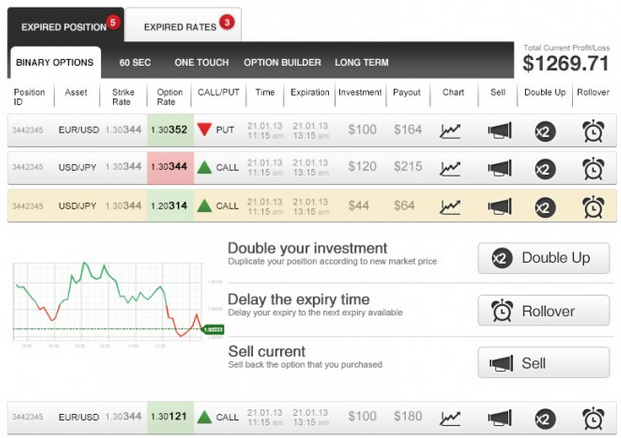 The interface will also give a better overview about the time remaining until the expiry of the open positions. 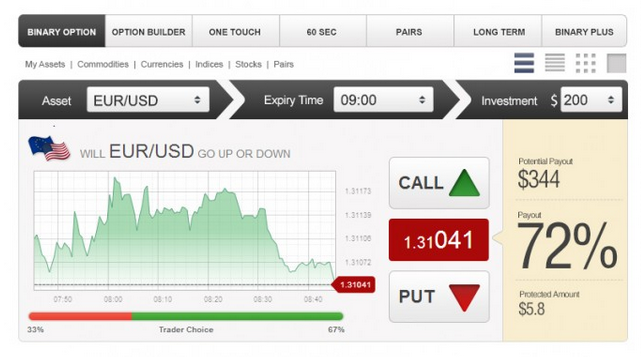 SpotOption is a binary options technology developer and platform provider. The company develops online trading platforms and technologies than can be white labeled by financial service providers that wish to offer binary options trading services to their clients however don’t have the technical capabilities of developing their own platforms. The company is one of the most successful binary options technology developers, something that’s clearly pointed out by the fact that at this moment more than 100 individual binary options brokers function on the SpotOption platform. This includes renowned names such as Banc de Binary, Trade Rush, iOption and OneTwoTrade. The company was founded in 2009, around the time binary options started to become popular and become regulated in diverse countries and jurisdictions. The company is located in Cyprus and is officially licensed and regulated by the Cyprus Securities and Exchanges Commission.